The Qatar Support Office serves as the liaison between the main campus in College Station and its branch campus, Texas A&M University at Qatar, conducting communication between the two campuses and their respective students, faculty and staff. The Qatar Support Office (QSO) is responsible for trip itineraries for the Qatar campus deans, staff and students. Inform QSO at least two weeks prior to your trip. This includes scheduling meetings, amount of time requested, making lunch and dinner reservations, organizing meetings with students and the logistics of the visit like hotel reservation and group transportation from international airport at Houston (IAH). Hosting department at Texas A&M at Qatar should assist Texas A&M visitors with their visit to Qatar. QSO is responsible for trip itineraries for the Qatar campus deans, staff and students. Inform QSO at least two weeks prior to your trip. Hosting department at the Texas A&M at Qatar should assist Texas A&M University visitors with their visit to Qatar. Receives contracts from Texas A&M at Qatar, and sends to the appropriate department head for signature. Once signed contract is received, QSO sends to the appropriate college dean (engineering, liberal arts or science). Once contract is signed by the dean, QSO sends the contract to the dean of faculties for final approval. 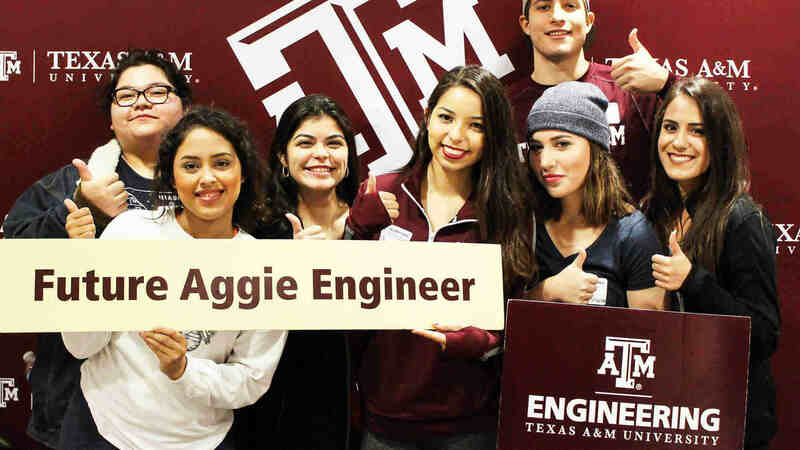 If in any of the steps there are questions or problems, which happen quite often, QSO is the liaison in resolving that issue between Texas A&M at Qatar and Texas A&M University. This is a two-semester program. 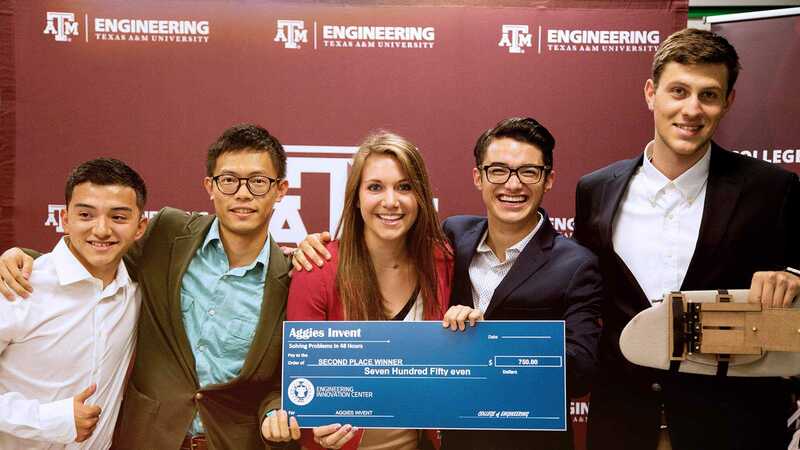 QSO works with the departments at Texas A&M University to confirm the program, faculty and students involved. Once the trip is confirmed, the QSO supports the logistics of the trip. Trip 1: Texas A&M at Qatar students come to Texas A&M University for three to five days to work with Texas A&M University students and faculty on design project. QSO is responsible for their hotel and transportation arrangements while in the U.S.
Trip 2: Texas A&M University students travel to Qatar for three to five days to work with Texas A&M at Qatar students and faculty on design project. QSO is responsible for making airfare arrangements, transportation to/from Houston. Each student is required to attend an orientation session given by QSO before going to Qatar. QSO is responsible for the transportation arrangements from Houston to College Station. Provide dinner for students when they arrive at the hotel and help with check-in. Next day, QSO helps students move in to their apartments (The Gardens), takes students to T-Mobile, bank (to set up checking account) and Wal-Mart. At the end of the semester, QSO helps students move out of The Gardens. The logistics of this effort is done with Dr. Eric Wilson’s support. If Wilson does not come with the students, the involvement of QSO will increase significantly. QSO takes students to Wal-Mart or Target once a week to buy groceries or personal items. After departmental nominations are received, QSO selects the students they feel will best represent Texas A&M University. Once students are selected, QSO advises the students of their nomination and asks students to provide the following information: passport, passport photos, blood type form, scholarship application, insurance and any other documents needed. QSO makes the students flight arrangements and gives a mandatory 2½ hour orientation with students and parents. Before Texas A&M University students depart for Qatar, scholarships are posted to each student’s account and money is deposited into their personal checking/savings account for meals. Every Monday, Wednesday and Friday, the QSO sends flat mail to Qatar via FedEx. QSO does not send personal boxes/packages to Texas A&M at Qatar (no exceptions). Texas A&M at Qatar requires that an excel spreadsheet be prepared for all flatmail. On many occasions, there is quite a bit of mail and can take an entire morning to prepare the shipments. QSO also receives mail from Qatar and distributes the mail as needed. On occasion, there are faculty members that go to Qatar for a few days. If requested, QSO will provide an orientation for Texas A&M University faculty/staff traveling to Qatar for the first time.